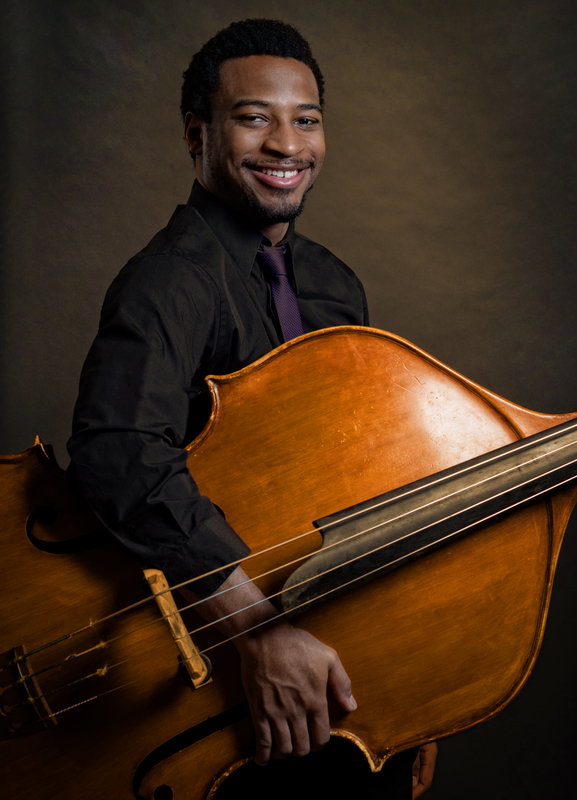 Winner of a prestigious 2018 Avery Fisher Career Grant, double bassist Xavier Foley also won the 2016 Young Concert Artists International Auditions along with four Performance Prizes, and First Prizes at Astral’s 2014 National Auditions, Sphinx’s 2014 Competition, and the 2011 International Society of Bassists Competition. 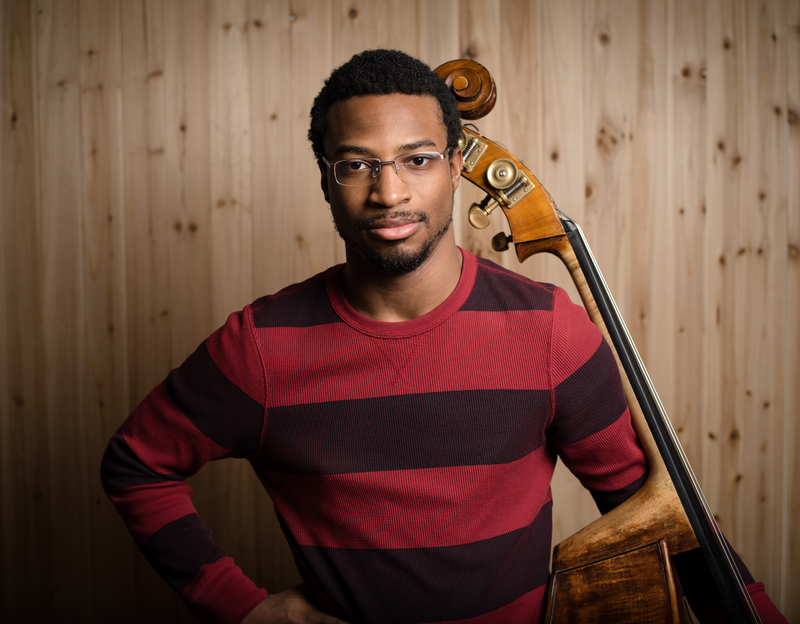 Most recently, he was named to New York WQXR’s “19 for 19” Artists to Watch list, and featured on PBS Thirteen’s NYC-ARTs. 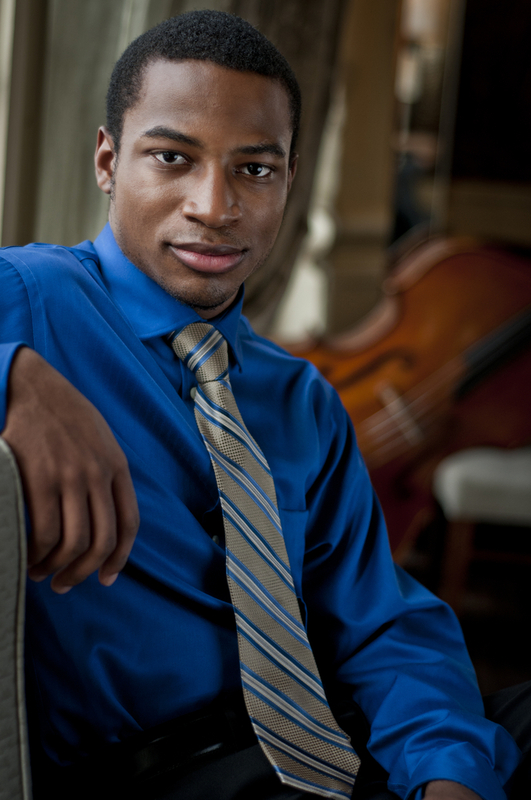 As concerto soloist with orchestra, he has performed with the Atlanta Symphony, Philadelphia Orchestra, Nashville Symphony, Orchard Park (NY) Symphony Orchestra, Brevard Concert Orchestra, Sphinx Symphony Orchestra and Sphinx Virtuosi at Carnegie Hall. Upcoming appearances include the Bottesini Concerto No. 2 with the Victoria (TX) Symphony. In 2018, Mr. Foley made his acclaimed New York recital debut at Merkin Concert Hall and his Washington, DC debut at the Kennedy Center’s Terrace Theater on the Young Concert Artists Series. The program included two of his own compositions. He also performed at Carnegie Hall as a Laureate of the Sphinx Competition and at Lincoln Center’s Alice Tully Hall in the Young Concert Artists Series. This season, Mr. Foley gives recitals on the Young Concert Artists Series at the Morgan Library in New York and at Boston’s Isabella Stewart Gardner Museum. 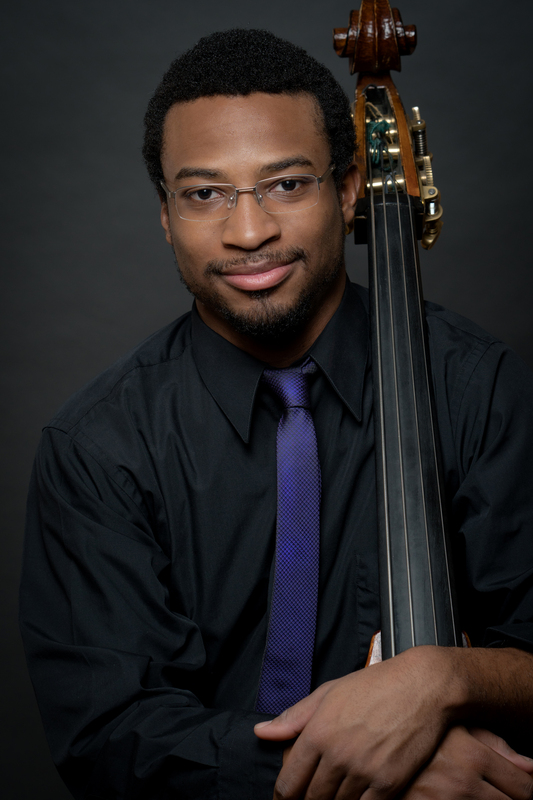 Previously, he has performed recitals at the Port Washington Library in New York, the Paramount Theatre in Rutland, VT, the Perlman Music Program Alumni Recital Series, the Harriman-Jewell Series in Liberty, MO, and the Buffalo Chamber Music Society. An active chamber musician, Mr. Foley performs on tour and at Alice Tully Hall this season as a member of The Bowers Program of The Chamber Music Society of Lincoln Center (formerly CMS Two). He has also appeared at the Marlboro Music Festival, the Delaware Chamber Music Festival, the Tippet Rise Music Festival in Fishtail, MT, the Bridgehampton and Skaneateles (NY) Festivals, Bay Chamber and South Mountain (MA) Concerts, at Wolf Trap in Vienna, VA, and with New York’s Jupiter Chamber Players. 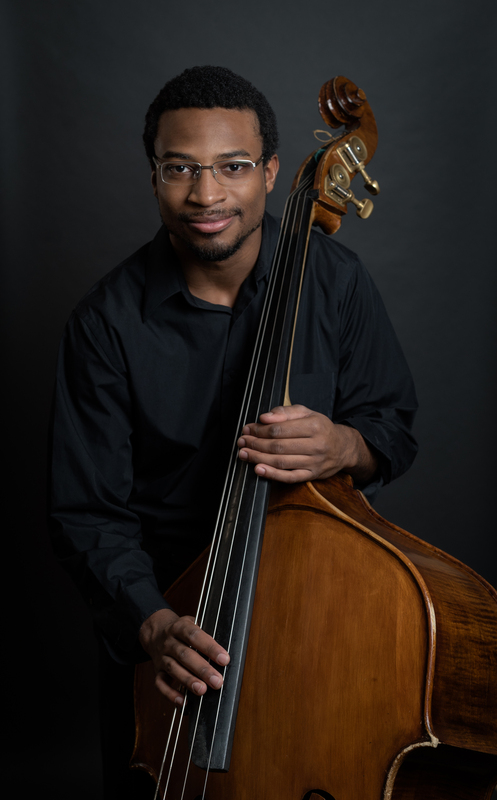 A native of Marietta, GA, Xavier Foley earned his Bachelor of Music from the Curtis Institute of Music in 2016, working with Edgar Meyer and Hal Robinson. 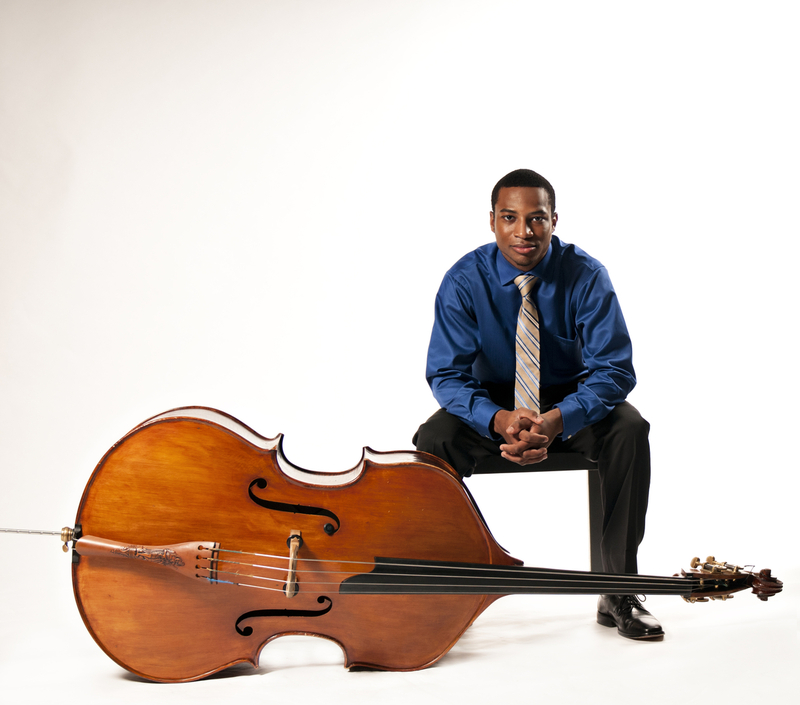 His double bass was crafted by Rumano Solano. 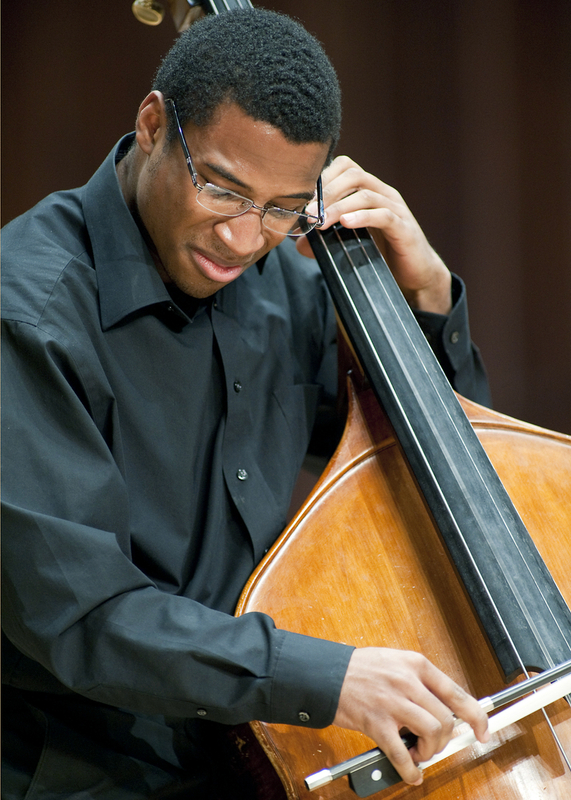 A Young Concert Artists Fellowship for Xavier Foley for the 2018-19 Season has been sponsored by the Paiko Foundation.